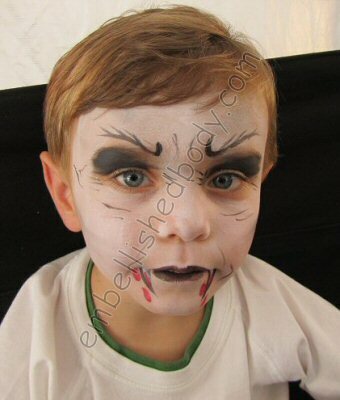 Bring a sense of fun and excitement to your event with facepainting! Of course kids go crazy for it, but adults love it, too. I’m proud to say that I’ve painted people of all ages from 1 to 75. Everything from simple roses, to exotic fairy eyes, to sports and company logos. I use only FDA compliant cosmetic facepaints that can be removed with soap and water – never cheap craft paints that can cause skin reactions! I can also appear at your children’s event in princess or fairy costume upon request.